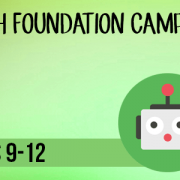 We are extremely excited to be running our Tech Foundation Camps. This is a jam-packed, stimulating, and fun learning experience for kids. 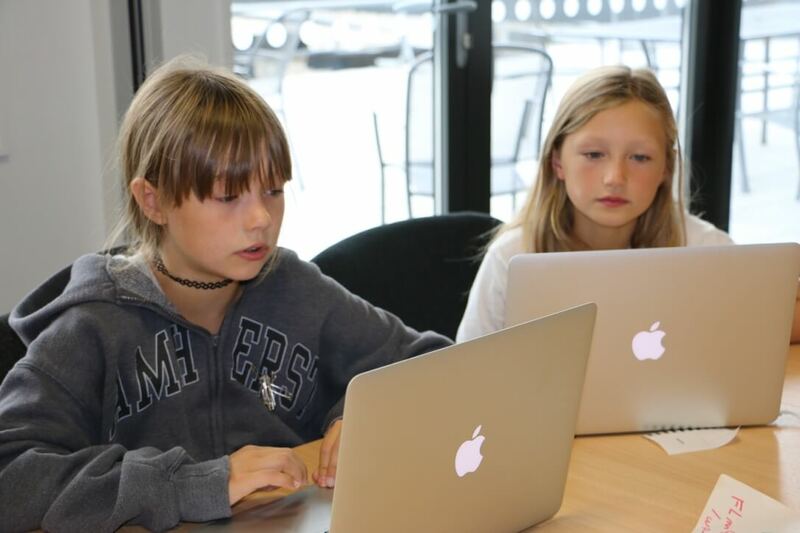 Children will learn about main principles of coding such as variable, methods and loops. They will learn about the Internet and the World Wide Web and create a website together as a team. Students will work in groups as well as individually. Tech Foundation Camp is an excellent way to give your kids the proper exposure to different aspects of the tech environment. Our course also provides a solid basis for further tech education. 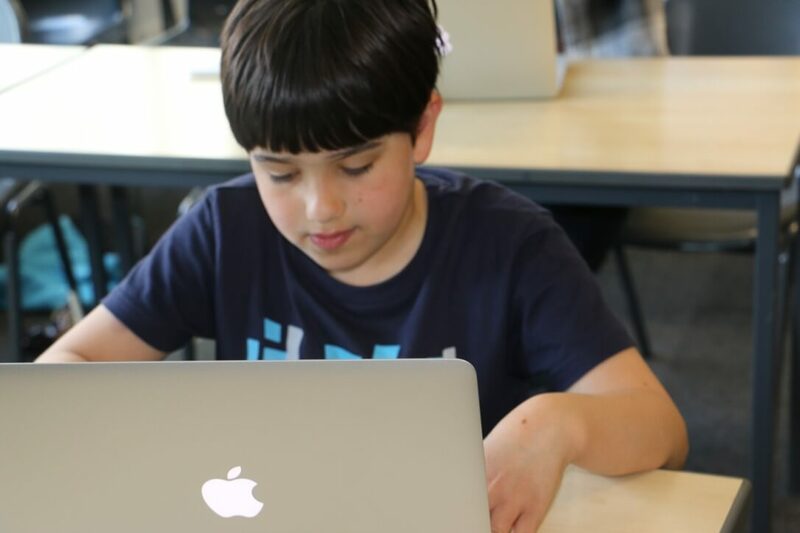 Our Tech Foundation Camp is a fantastic opportunity for kids to grasp the fundamentals of tech, from web development, to coding, and electronics – it’s all in our action-packed course filled with fun activities. What better way to gain a grasp on the know-hows of the technological world than by learning through practical exercises? Students will learn about web development and will be working on how to create their own websites using WordPress. 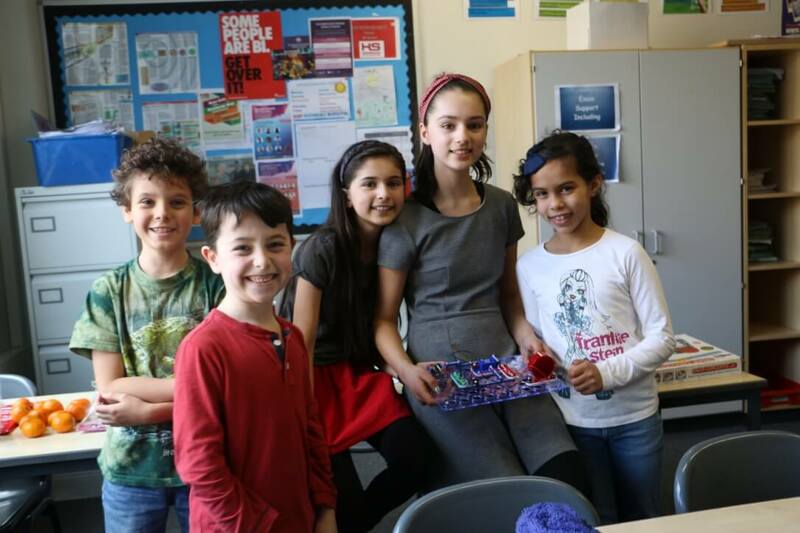 They will do hands-on Python coding with IDLE on laptop and Raspberry Pi. We will also be using the Python Turtle software, a popular learning environment loved by our students, which provides an enjoyable and engaging way of introducing the basics of coding to children. If your kids love electronics, we’ve got it covered! 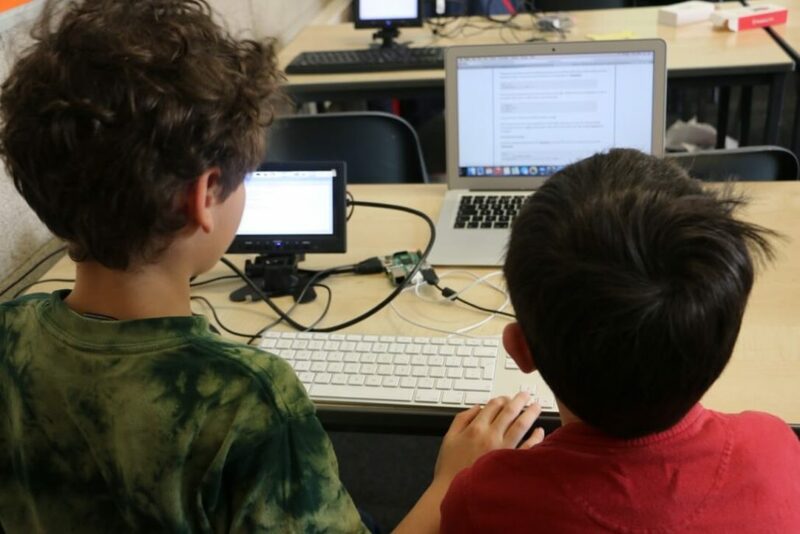 At our camp, students will be able to explore all things electronics such as by participating in hands-on activities building their own electronic circuits. For the grand finale, students will also be building and programming their own robots! At our camp, students will make essential groundwork on the context of tech. For example, students will gain an understanding on the difference between hardware and software, do hands-on coding, as well as explore the tech behind popular mobile apps. To see a list of all tech camp courses please visit the Coding for Kids section of the website.